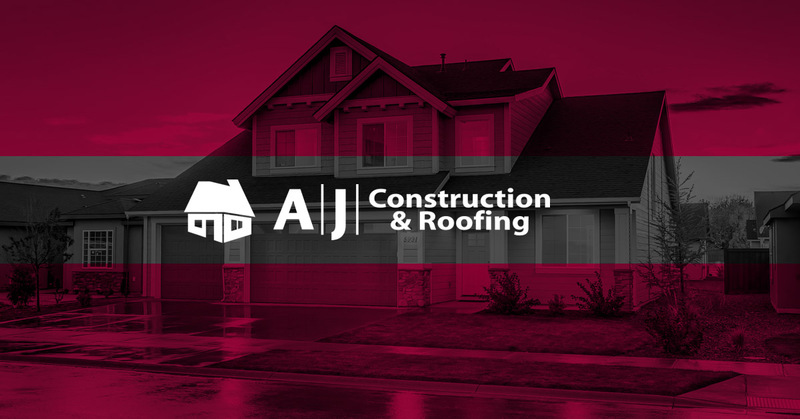 From weather damage to new construction and everything in between, AJ Construction offers the best quality roofing services throughout Elkhart County. If you are looking for professional Indiana roofers you can trust, we’ve got you covered! Since our inception in 2007, customer service has been our primary goal. Call us today for your free quote and inspection!